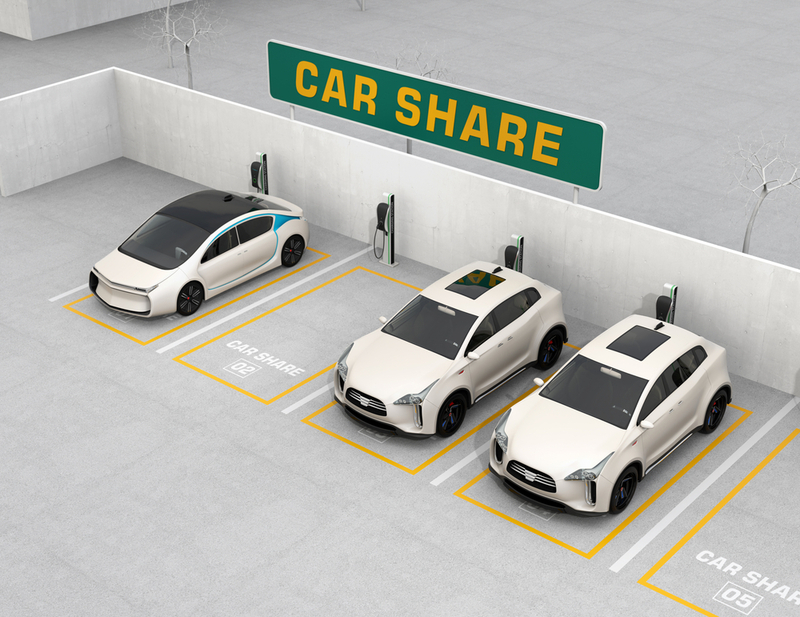 The InclusivEV demonstrator project, a €3.8million pan-European project that aims to widen access to electric vehicles (EVs) through an affordable car-sharing scheme, successfully launched its first demonstration site in the UK, in Solihull in the West Midlands in December 2018. InclusivEV aims to address the issues facing city neighbourhoods by increasing accessibility to EVs. Through urban car sharing schemes it aims to bring the benefits of cleaner air, lower carbon and cheaper mobility to the widest possible markets. Proving that not only is EV hire affordable and financially viable but also that it can bring about social change and increased cohesion in areas of high deprivation and need. Through a fleet of 18 Renault ZOEs, operated by E-Car Club working in conjunction with Solihull Metropolitan Borough Council and Solihull Community Housing, residents will be able to cost-effectively experience electric motoring, whilst reducing emissions and improving local air quality. They will be able to hire cars from as little as £3.50 an hour, widening sustainable driving options and boosting EV accessibility.